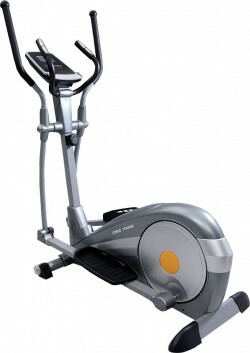 Elliptical Trainer with Power Resistance, designed for intesive training at home with minimum impact on joints. with Leg movement provides complete Cardio Exercise. Electronic control of Resistance ensure variety to exercises. 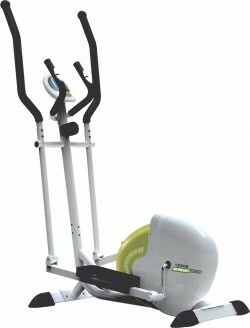 Elliptical Bike Two Way Flywheel 7 Kgs.